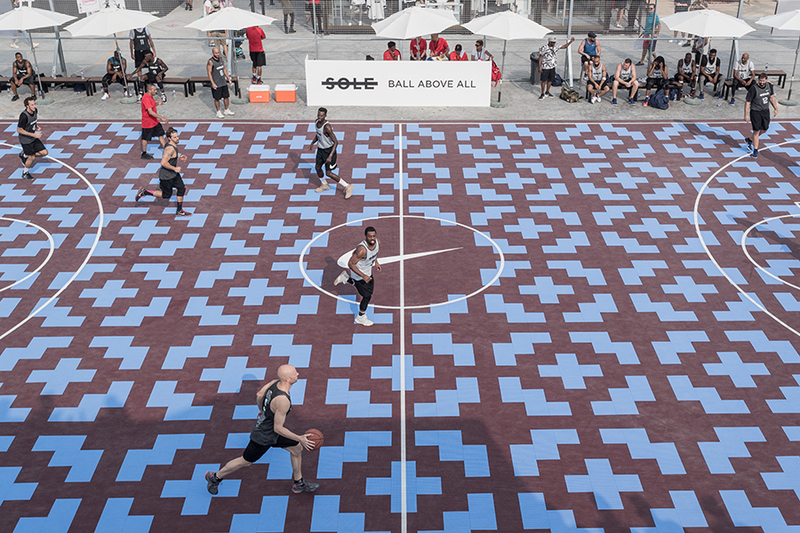 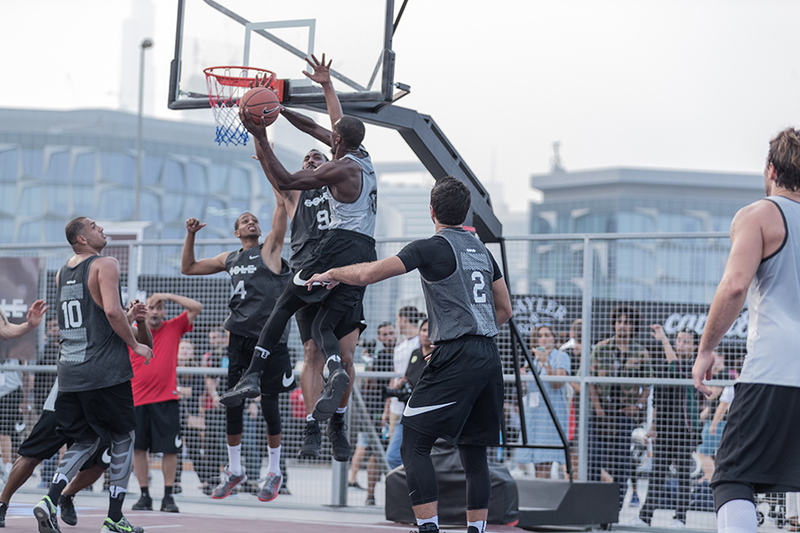 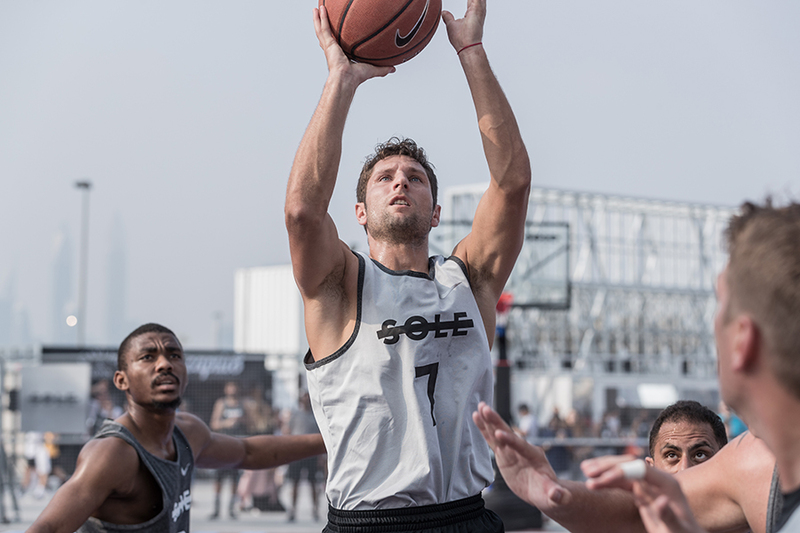 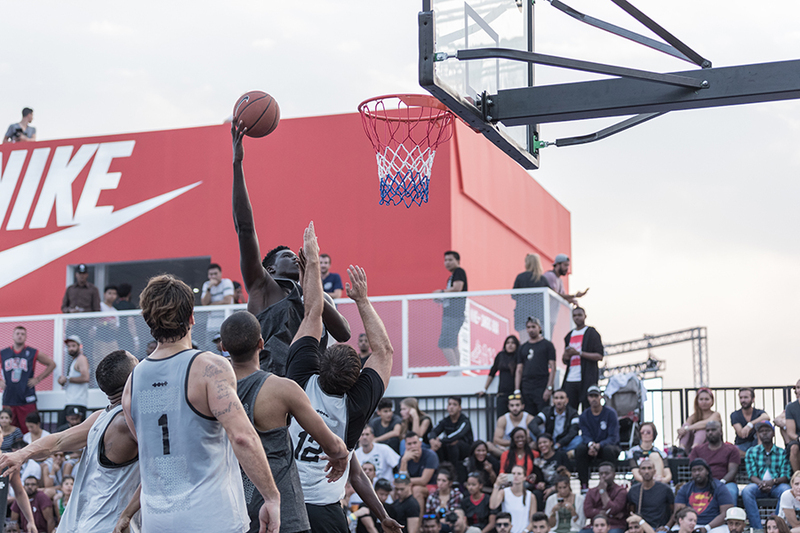 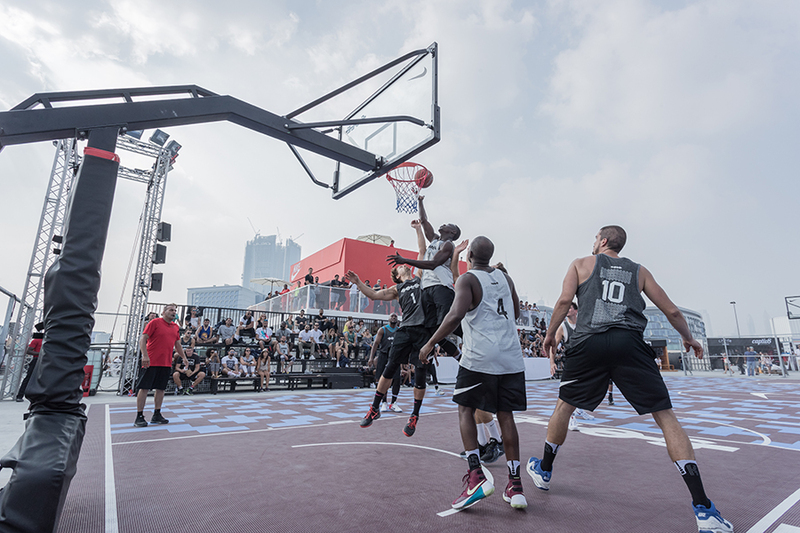 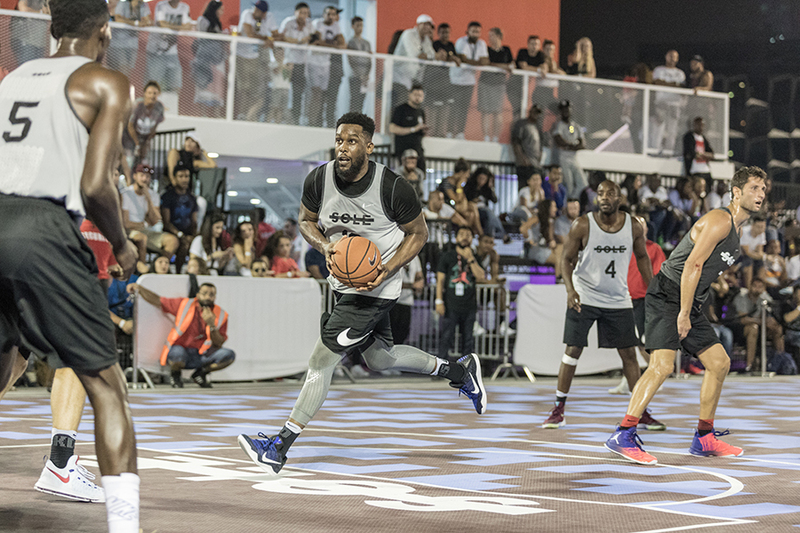 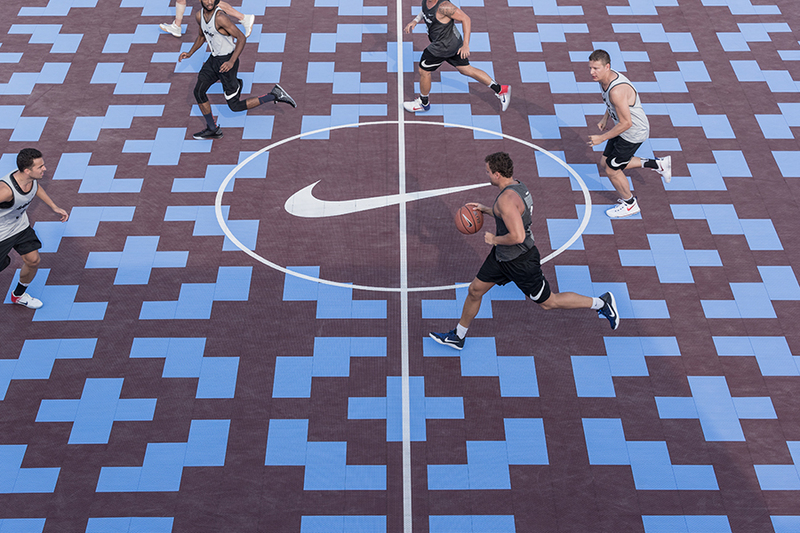 Sole DXB 2016 in partnership with Nike hosted the return of its Sole Ball Above All Classic Tournament. 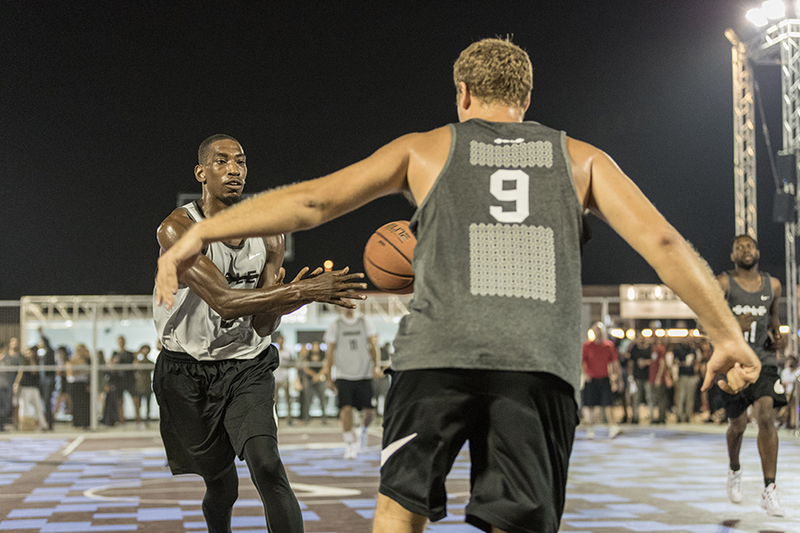 After last year’s showdown, the 2016 tournament was a battleground for 11 hand picked teams. 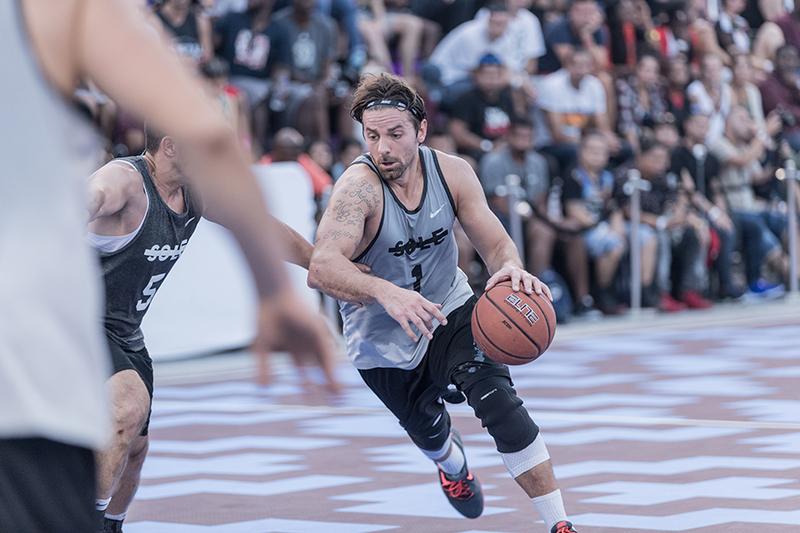 The semi finals and finals saw the teams who earned their spot, face-off with the legendry NYC street ball personality Bobbito Garcia as MC. 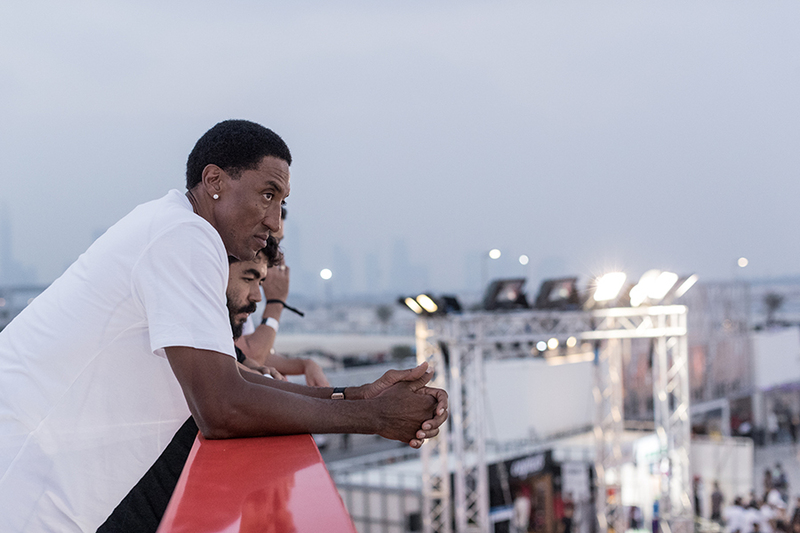 Nike special guest and basketball legend Scottie Pippen stepped on court for the final. 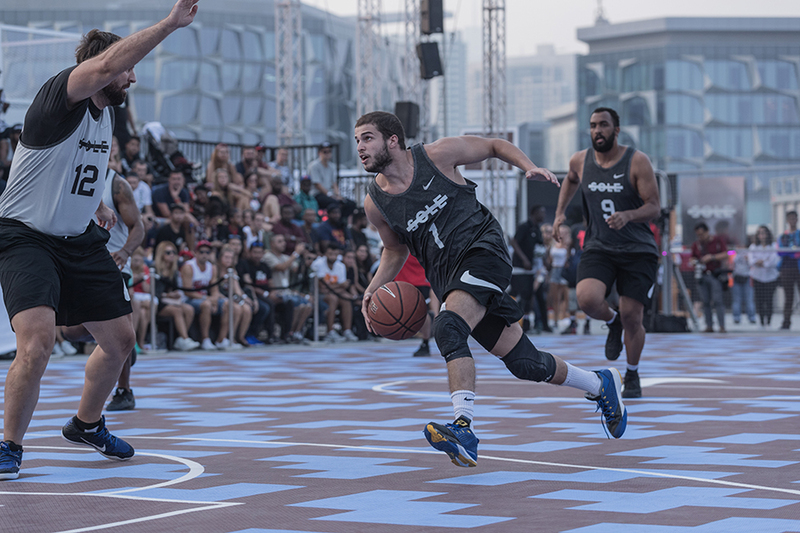 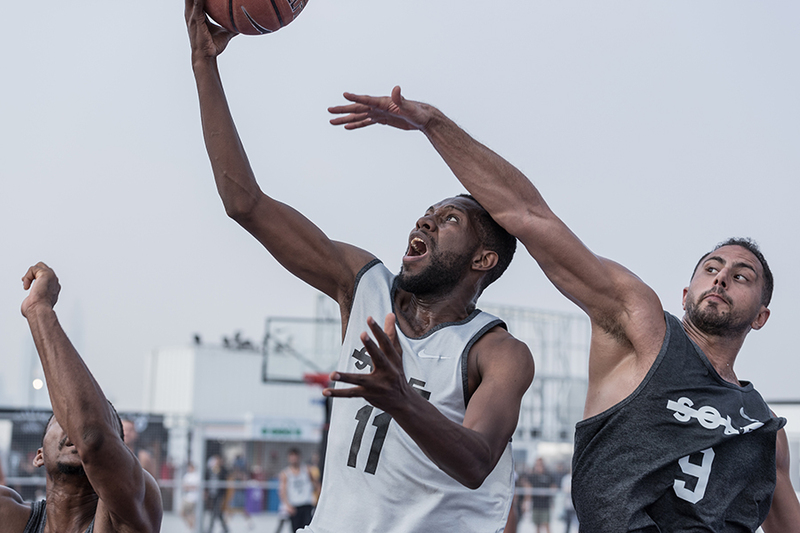 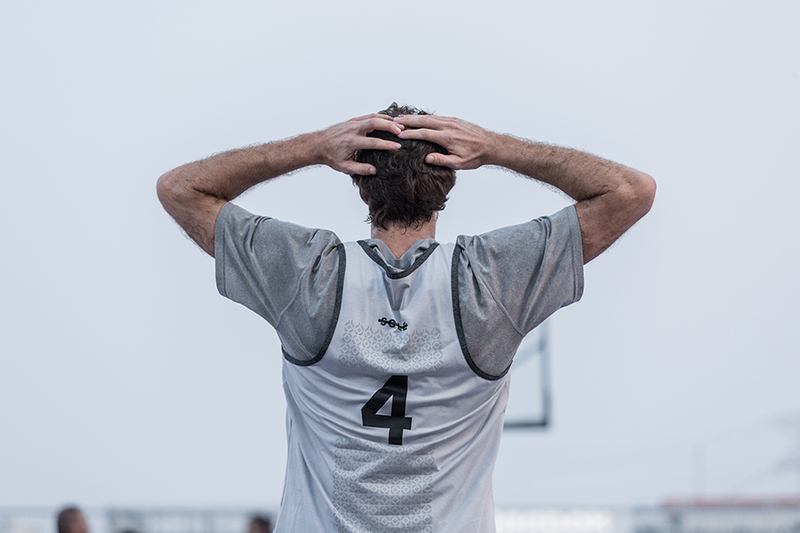 The Sole Ball Above All Classic is a winner-take-all tournament for AED10k and more importantly the bragging rights of being named the best street ball team in the city. 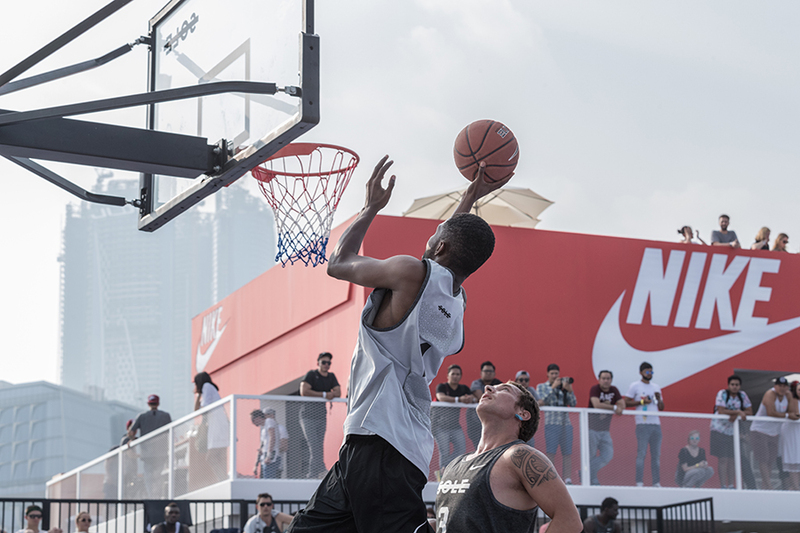 Claiming the title for 2016 were the ‘Regulators’. 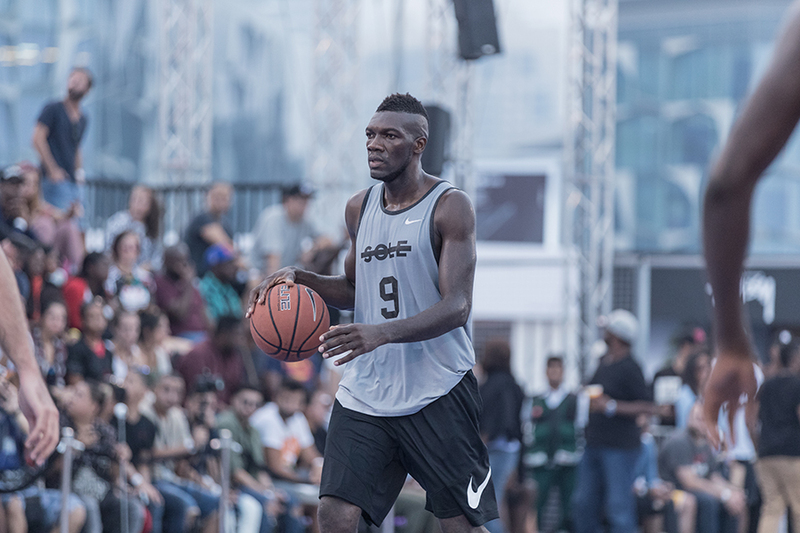 The Ball Above All leagues continues to showcase Dubai’s most promising players and the future of regional basketball.